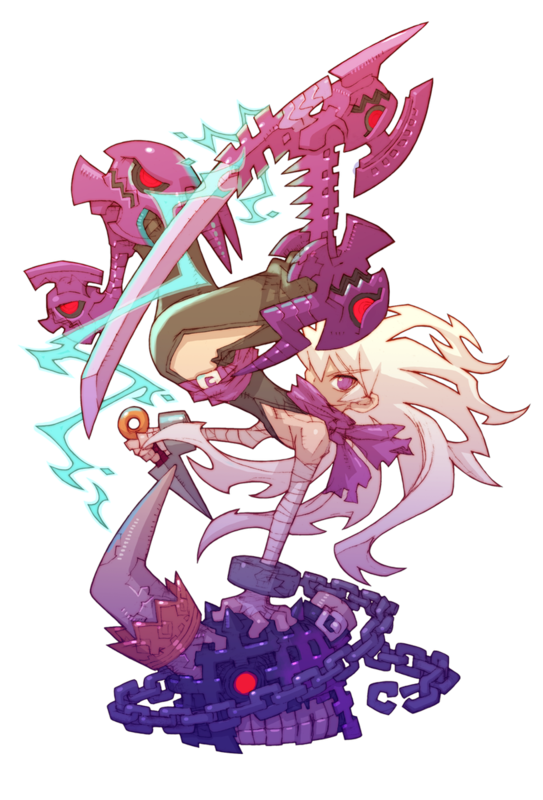 The third character from Dragon Marked for Death to be profiled is the Shinobi. Check out details on the character below. A ninja boy from the Dragonblood clan. He bears the Dragon Scar on his legs. He trained in ninjutsu with his best friend since they were young. However, he is later ordered to hunt down that best friend – whom has defected to a neighboring country as a rogue shinobi. Upon successfully completing his mission, however, he returns to find his hometown eradicated by the Divine Knights.